The Maya had no known unit of linear measure, yet their art and architecture reflect a sophisticated understanding of geometry. 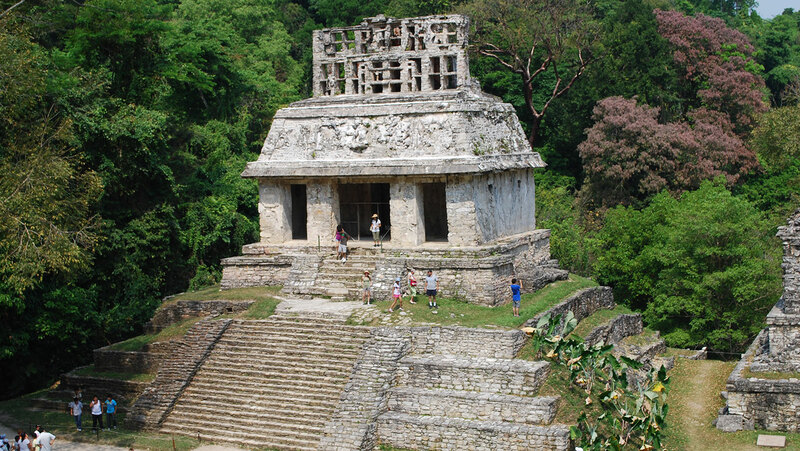 Investigate the geometric ratios that the Maya used over and over. Discover how these relate to nature and the practices of other ancient civilizations. Was enjoying this until he said nature doesn't use seven. There are seven petaled flowers and seven ribbed cacti. Academia loves to put everything into tight compartments built on sweeping statements and over-reaching generalizations. I was falling for it in this course until he said one I knew was blatantly wrong. Now I'm ready to question everything he has told us about the uniqueness of the Maya based on our limited understanding. Shame, I was enjoying this.